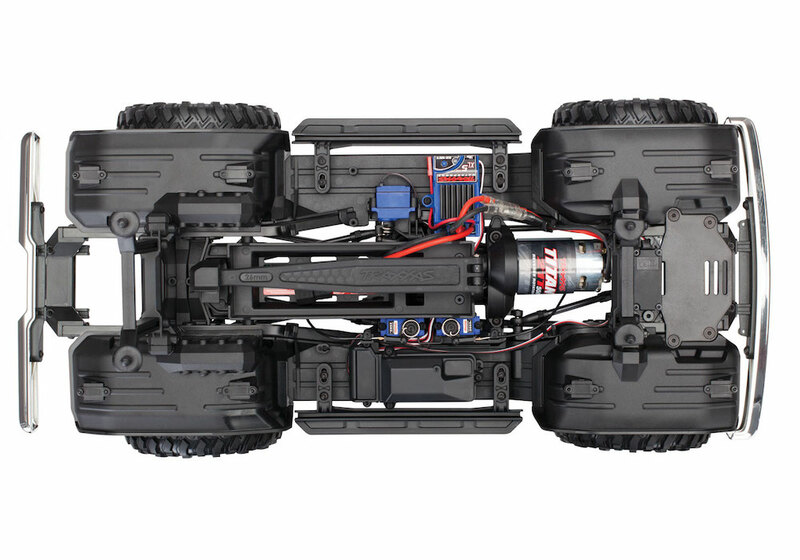 Sunset graphics, chromed bumpers, and that unmistakable squared body—this radio-controlled Bronco has it all. Traxxas, the company behind some of the wildest radio-controlled vehicles on the market, finally released its long-awaited TRX-4 Bronco. The rock-crawling RC truck is officially licensed by Ford Motor Company and it's designed after the iconic 1979 "Bullnose" Bronco. Mention the name Ford Bronco and people will lose their minds. The original SUV turned truck and soon-to-be turned SUV once again has a cult-like following, and for good reason. Much like its real-life counterpart, the TRX-4 Bronco is built for off-roading, and it boasts unique features like portal axles, locking differentials, heavy-duty shocks, steel steering links, and an adjustable wheelbase to help it conquer the toughest of trails. Unlike the company's other gasoline-powered creations, this bad boy is propelled by a 16.8-volt high-torque brushed motor that weighs a mere 12.76 ounces. 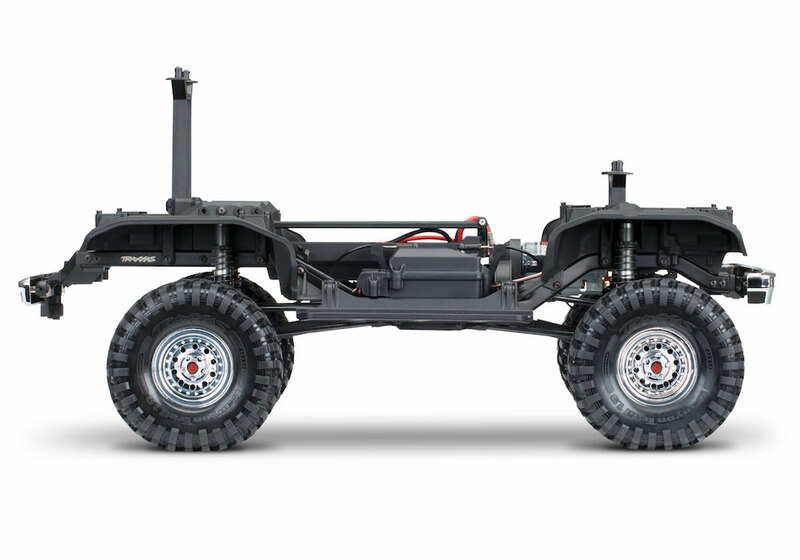 It also features heavy-duty steel frame rails and a dual battery setup, which evenly distributes the heaviest part of the truck (the batteries) across the front and the rear. 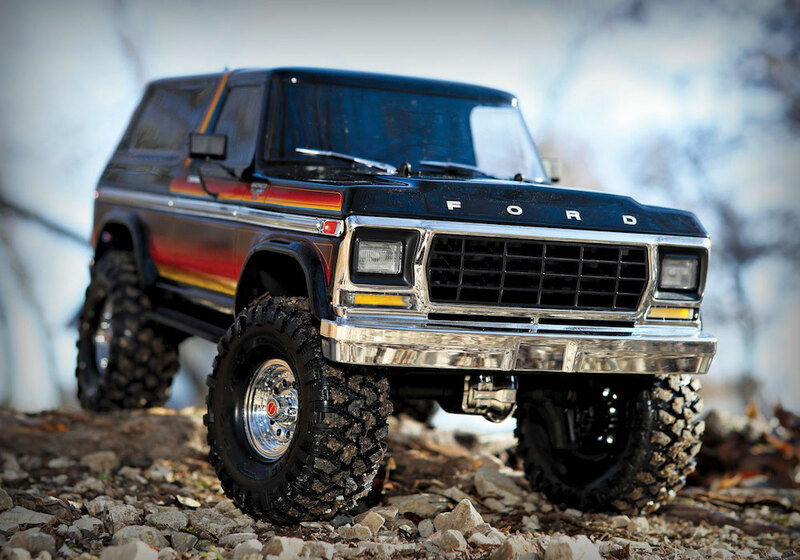 While performance is important to high-end RC collectors, it's safe to say that it's the Bronco's look that will capture the hearts of diehards and '80s aficionados. Buyers can choose from black and red or black with sunset graphics, but skipping the latter would simply be a sin. 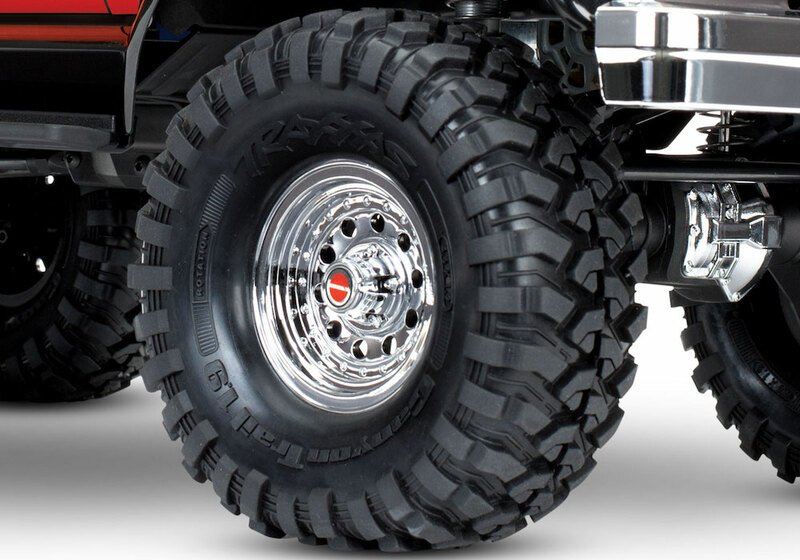 Regardless of the body color, the Bronco comes quipped with period-correct chrome wheels, bumpers, "Canyon Trail" rubber tires, and that unmistakable Bullnose look. I must warn you, watching the promo video will give you a serious case of 'Murica. The TRX-4 Bronco will hit store shelves before month's end and retail for $479.99. Looks like the fourth movie will be going live-action. It's Lego Ford 2: Electric Boogaloo.